As a 21st century educator, you should use every tool at your disposal. The one that is always in my pocket is my iPhone, as is the case with many of you readers. The line between a home-use device and a school-use device is blurred, as cost-sharing programs are becoming the norm. School boards and districts might not always provide you with the tech you want to use. With that in mind, a strong durable case becomes a must for protecting an expensive investment. Using a personal iPhone in the class should not be an issue with most teachers, but having solid protection is an important priority. Streaming, via AirPlay, videos from my phone to the projector. Posting creations onto a class blog or Twitter page. 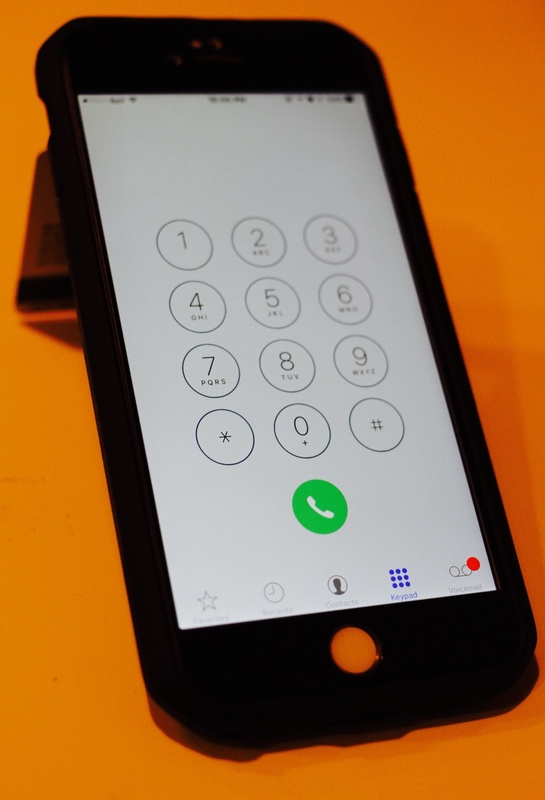 There are times when even students will handle a teacher’s phone (depending on how trustworthy the student is). 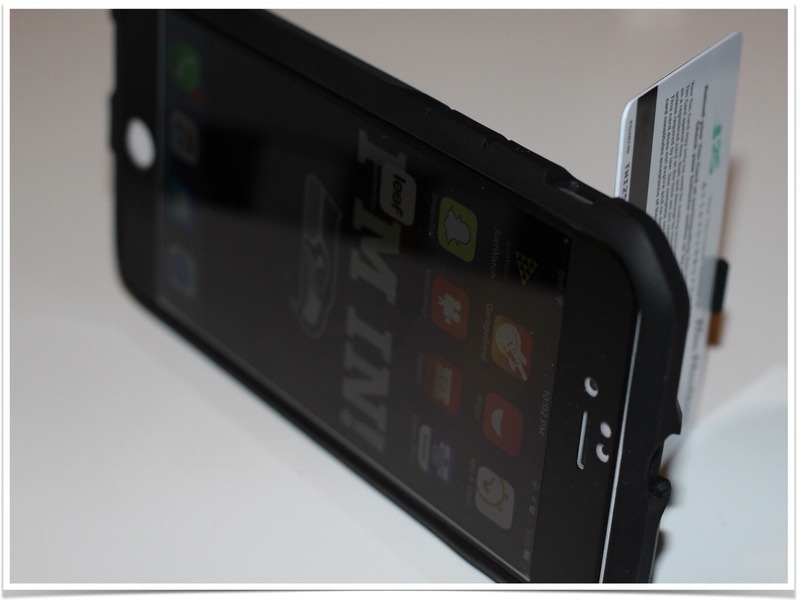 Having the iPhone in this case should give you peace of mind. The built in kickstand is a huge advantage of this case. Using FaceTime/Skype/Google Hangouts to connect with other schools around the world, a sturdy stand at a fixed angle saves a lot of headaches fixed shaky screen problem. The people on the other side of the call will appreciate a steady camera, as we know that even the slightest shake can give us major headaches. 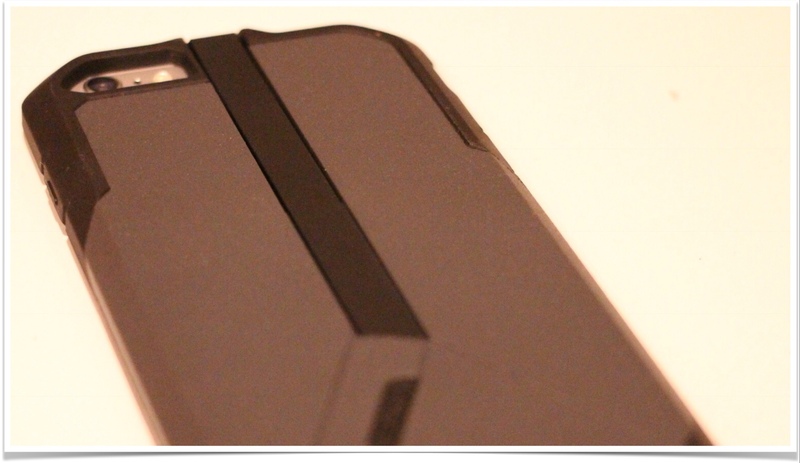 Even though the front facing camera is on the bottom while using the kickstand, the orientation will be correct. 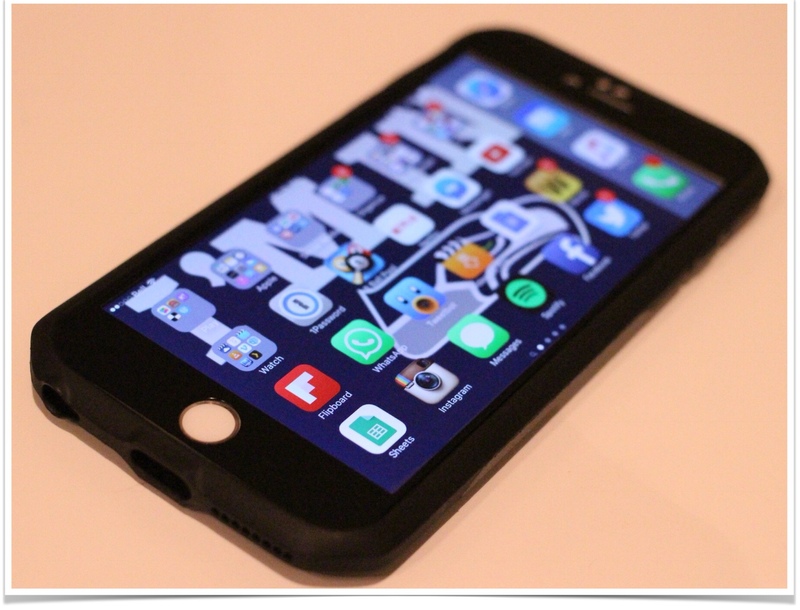 The rubber feel on the sides of the case feel good in the hand, similar to some of dual material cases I have used. The iPhone feels very secure in the case; it took a little bit of effort installing it, but that isn't a bad thing: the case will not come off unless you want it to. Most people don't use single function devices any more. 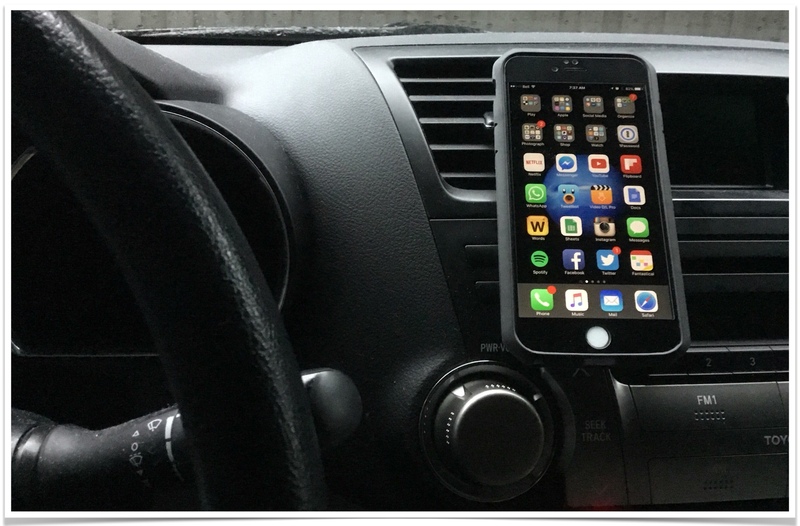 This case, having three completely different functions (Car mount, kickstand, and protection) offers you much more than any regular case. 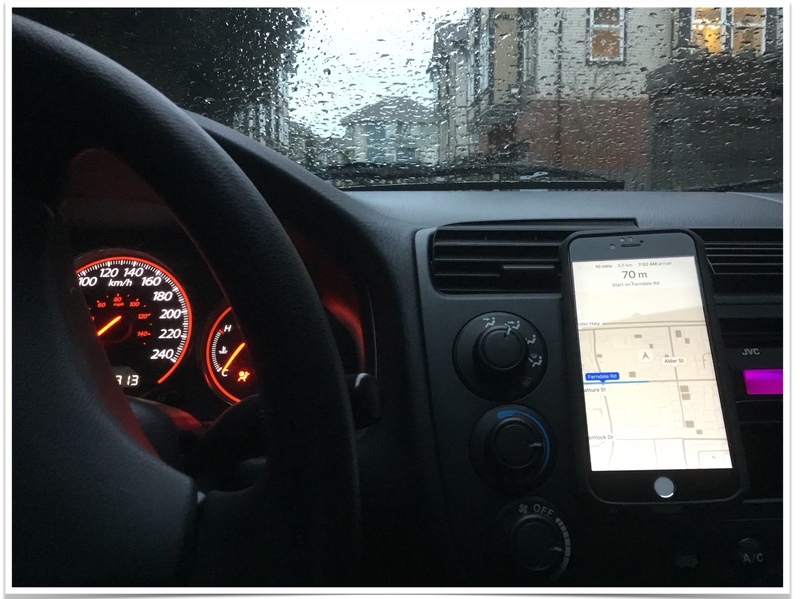 The kickstand feature is a nice bonus for those who want to watch videos hands free. I am extremely satisfied with this case and you will undoubtedly be too. These cases retail for $39.99USD, with free shipping in the USA. Check out their website for more info at Zuna.com. 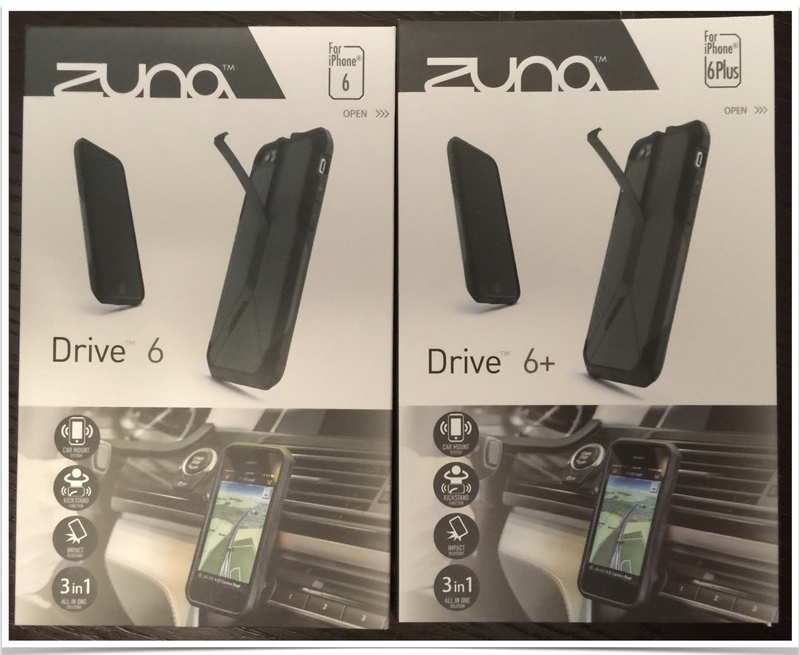 Win one of TWO Zuna Drive cases! I have two of these cases to give away: A brand new gray iPhone 6/6s, and my test case (gray iPhone 6/6s Plus). If you have Twitter: Follow me here and Tweet this (or any other) post from teachingwithipad.org with the hashtags #ipaded and #edtech. Optional bonus: You get a bonus entry if you follow teachingwithipad on Facebook. Winners will be chosen randomly and announced here or in the comments in roughly two weeks. I will personally ship it anywhere in North America. If you tweeted, I will contact the winner via DM. Please stay tuned for next week’s giveaway. It is something ALL iPad/iPhone users would love to own! 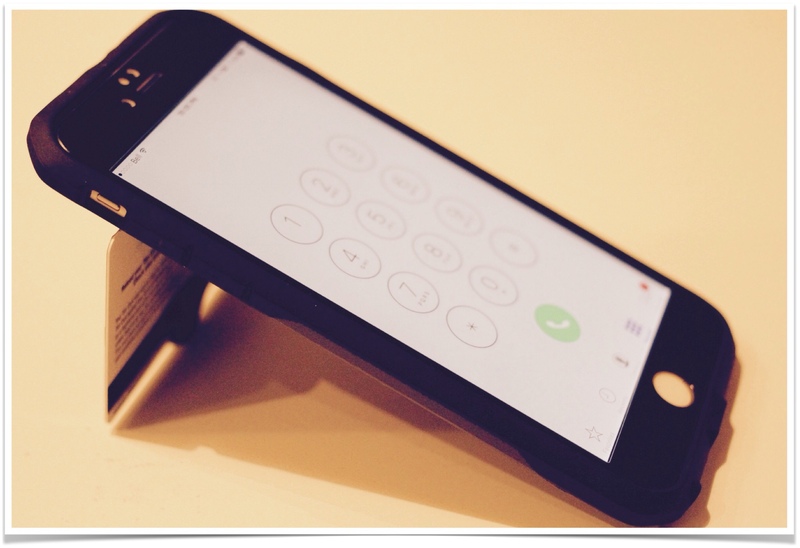 Next Post Review and Giveaway: Leef iBridge – A Tool any iPad/iPhone User Will Love! Thanks for the opportunity! Would love the 6s version!